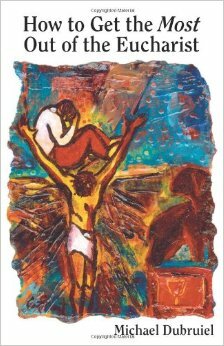 The How To Book of the Mass by Michael Dubruiel is a great resource for inquirers and RCIA sessions. Perhaps you or someone you know has ventured back to the Catholic Church during this Eastser season. 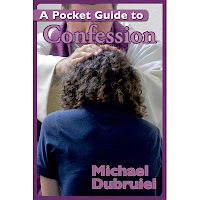 The How to Book of the Mass by Michael Dubruiel would be a great gift for them. We began watching this last night (movie totals close to 3 hours)and it would be hard to describe it accurately, but I'll try. I think what this movie does, not with words (because there are hardly any) is to immerse you into the silence of the Carthusians. I think you will get more out of this beautiful movie if you first read the excellent book written about the English Carthusians at Parkminster,An Infinity of Little Hours: Five Young Men and Their Trial of Faith in the Western World's Most Austere Monastic Order . 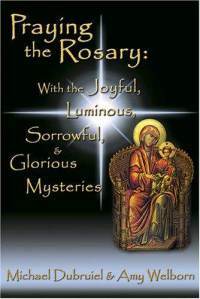 This book will make the movie very intelligible to those who do not understand even the basics about monasticism....on the other hand you might watch the movie and then read the book to answer the questions that will inevitably arise from the experience. And watching this film is an experience. Joseph who watched the early part of the film with me (which takes place during the winter) said, "there isn't much color" and I replied, "not much talking either." He was intrigued as the monks prayed, "kept vigil--watch" in the middle of the night...waiting for the Lord who will return "like a thief in the night"when we least expect so "keep watch" and wondered "do they ever sleep?" This is truly a film unlike any I've ever seen. I joked with Amy that she was about to see the monk's interviews--the camera focuses on them for a few minutes individually, they say nothing and in saying nothing they speak volumes. Looking for a short retreat? Bishop David Foley, Bishop Emeritus of the diocese of Birmingham, died on April 17. 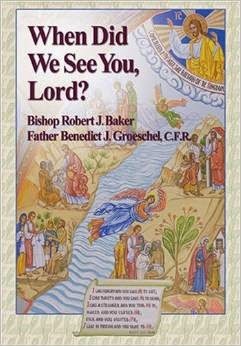 His successor, Bishop Robert Baker, co-authored a book with Fr. Benedict Groeschel. 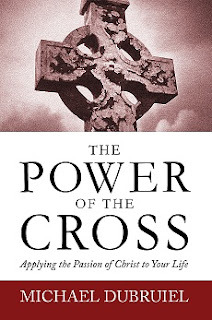 More on The How to Book of the Mass by Michael Dubruiel here.